Cher says her Broadway show explores her relationship with her late ex-husband, Sonny Bono. The 72-year-old singer and actress said during Monday's episode of Today it was "painful" to revisit her highs and lows with Bono in the Broadway musical The Cher Show. "There were parts that were really hard. And there's parts that were really painful. Like, Sonny is dead and he comes to talk to me. I'm sobbing every time," Cher said of the show. "It validates him so much because we go through some stuff that really happened, but it's not exactly, it doesn't paint him in the best light," she added. "He was so crazy. He was so funny!" Cher split from Bono in 1974 after more than nine years of marriage. 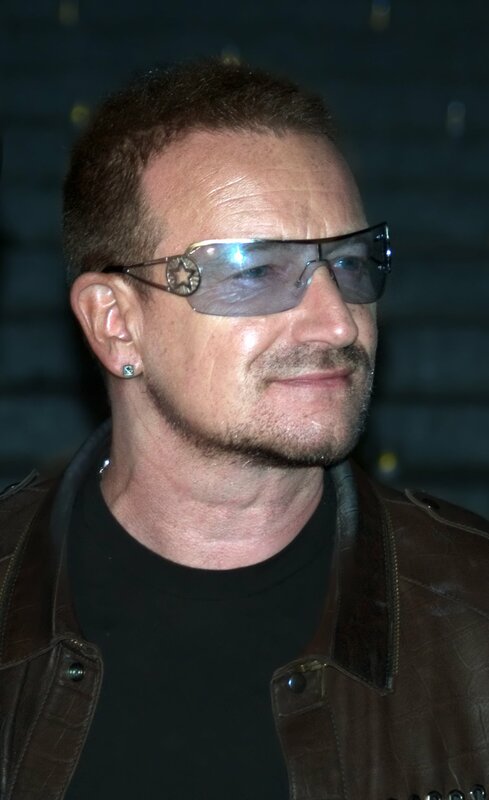 She told host Jenna Bush Hager she believes Bono, who died at age 62 in January 1998, would like the show despite his portrayal. "He would like it. He's be [expletive] a little bit but he knows it's true, so he'd be okay," the star said. The Cher Show follows Cher's life through six decades and features three different actresses as the singer. Cher, who helped write the show, agreed with Hager it shows her vulnerability. "I've gone up so high and then fallen down so low," she said. "You just think, I should do something else. But I don't know how to do anything else." Cher is in the midst of her Here We Go Again world tour. She kicked off the tour in Auckland, New Zealand, in September, and will bring the venture to a close Dec. 19 in Dallas, Texas. "When I walk on stage, I am connected to every single person there. I'm there to make people forget if they're unhappy ... I'm there to make people happy for those two hours. That's my job," the singer said.